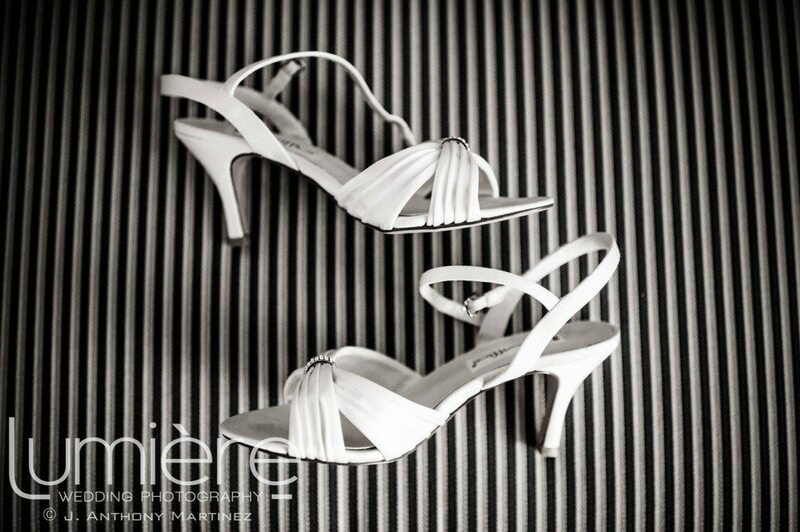 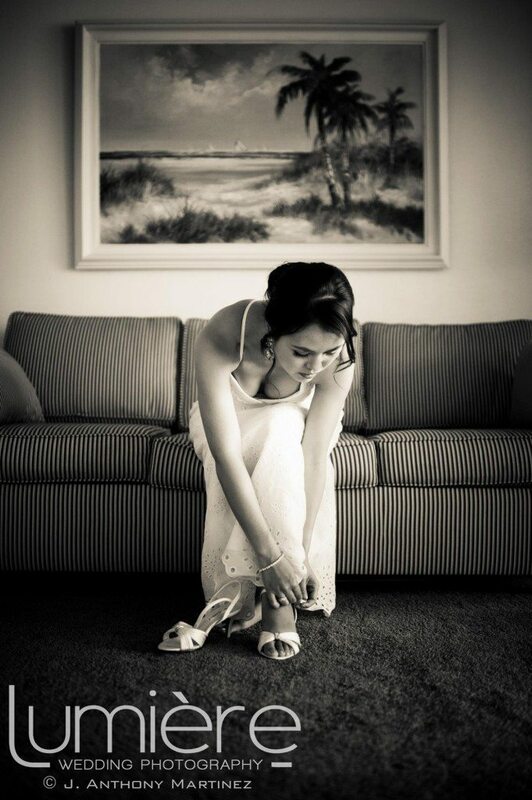 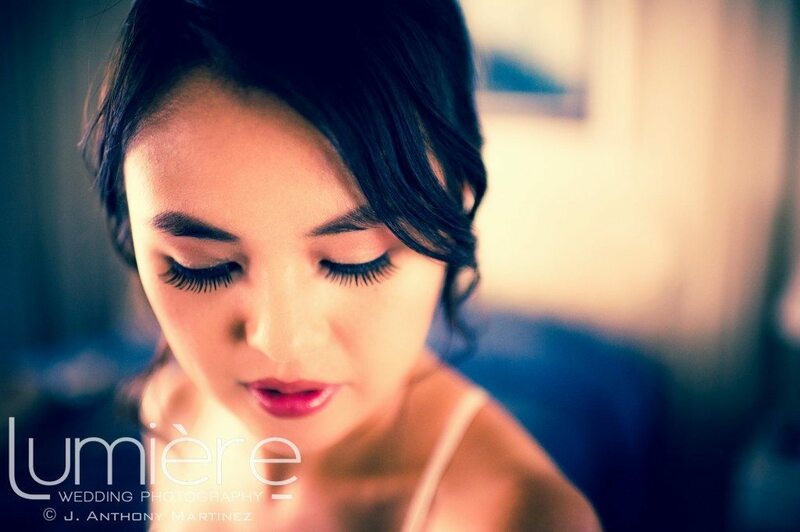 Photography started in-room with the bride for pre-ceremony / getting ready shots, we cannot stress enough how much we love when these moments are photographed! 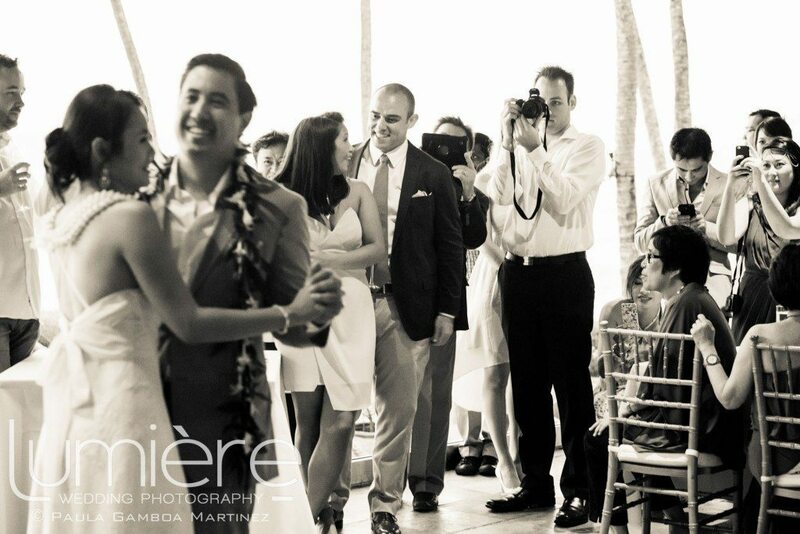 After that it was time for the bride to make her way down the aisle to meet her waiting groom! 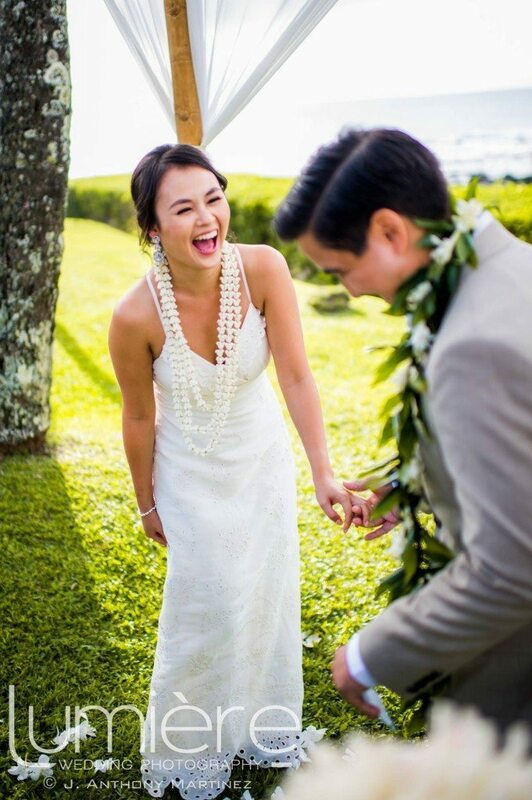 The couple’s wedding musician, Kalani Miles, learned a specific song at the bride’s request for her to walk down the aisle to! 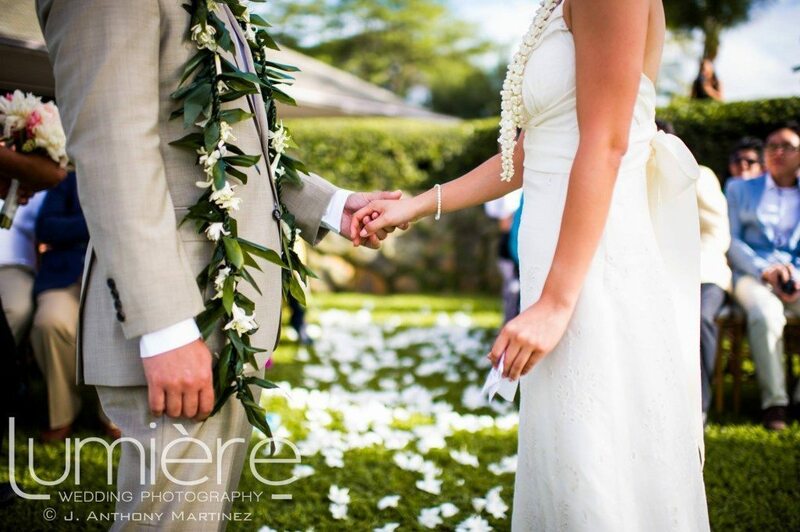 The couple exchanged gorgeous leis during their ceremony, a Triple Crown Lei for the bride and a deluxe Maile Lei for the groom. 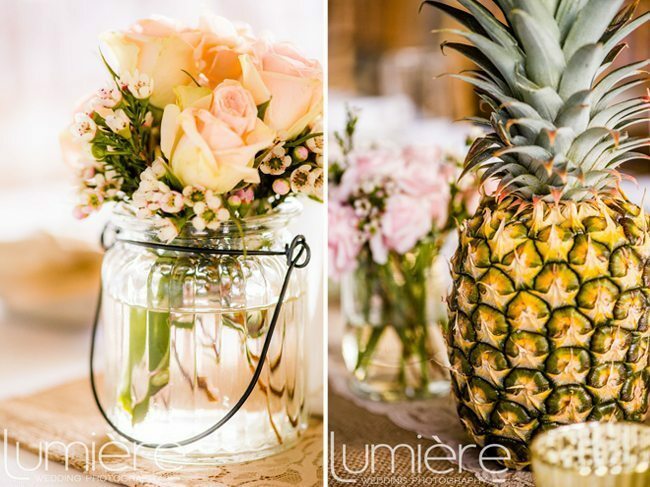 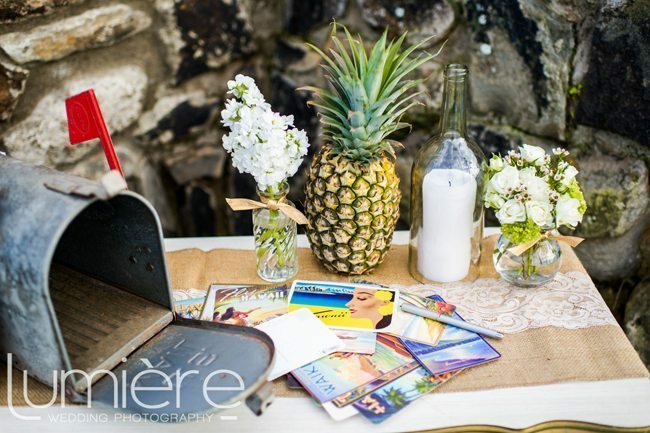 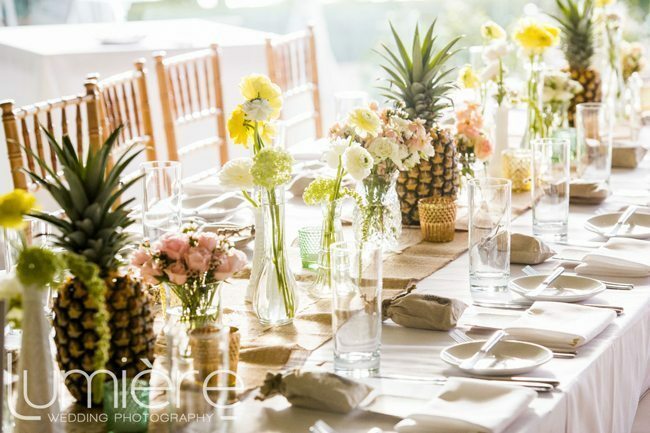 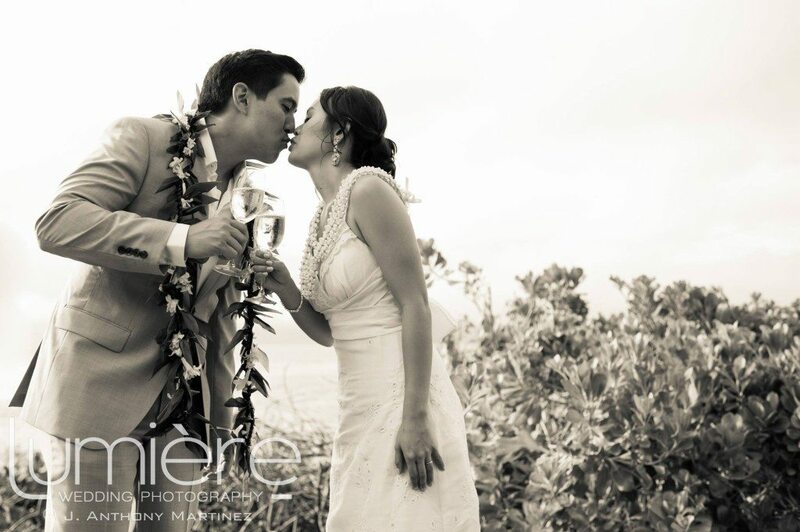 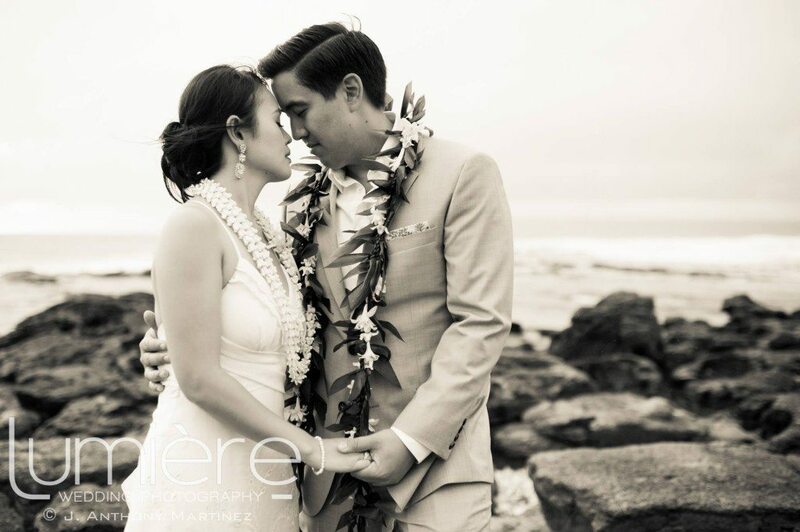 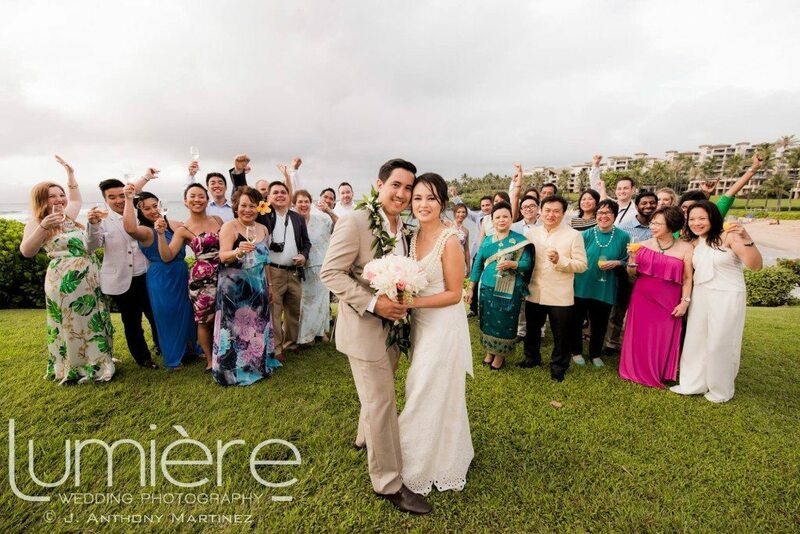 After their ceremony at Merriman’s Kapalua’s grassy overlook, the cocktail hour began while the bride & groom spent time with their photographer for romantic photos as husband and wife! 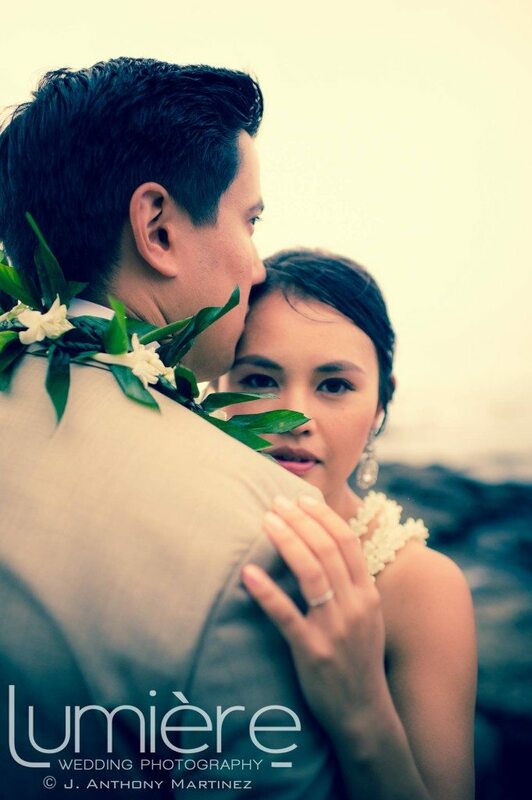 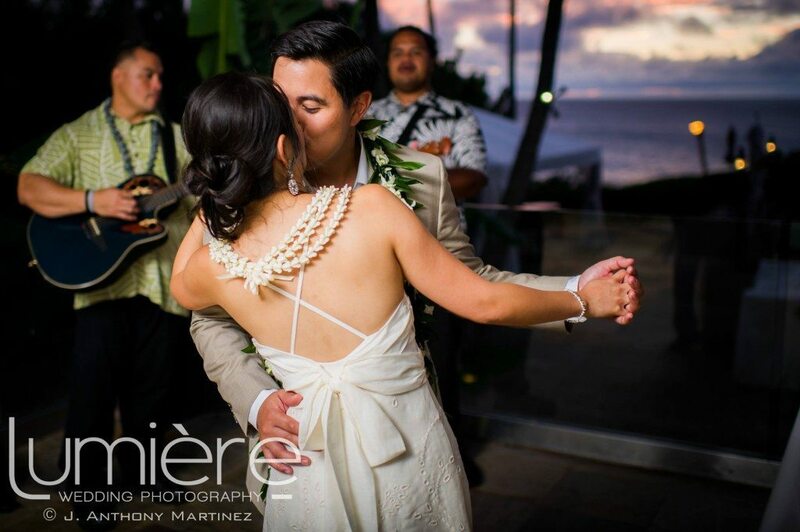 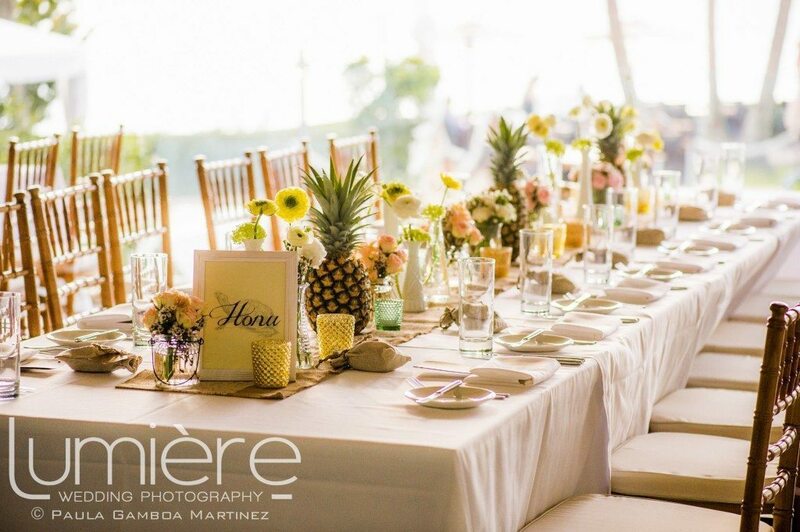 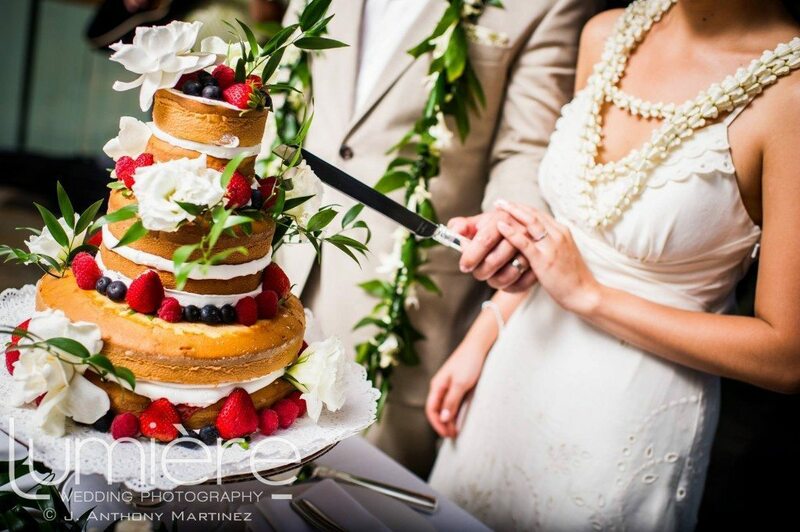 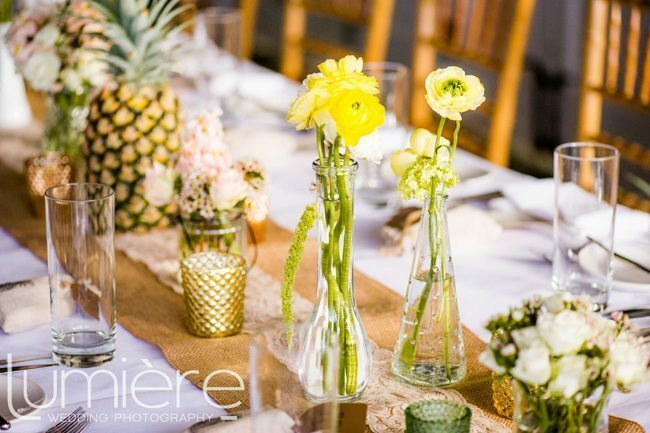 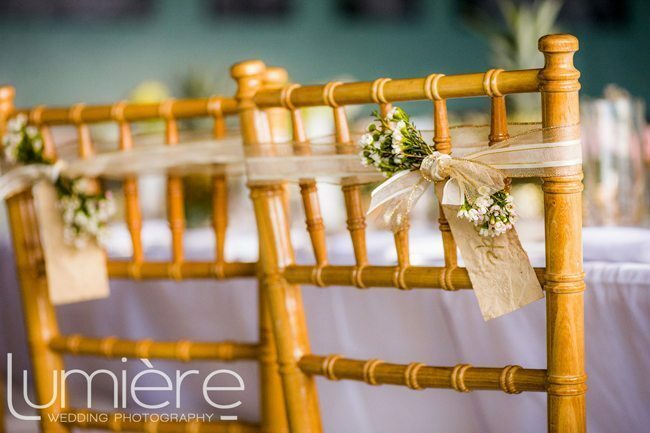 The celebration continued at Merriman’s Kapalua’s private dining room for their first dance as husband and wife, dinner and cake cutting all while being serenaded by one of Maui’s most talented wedding duos, Marvin Tevaga and Kalani Miles! 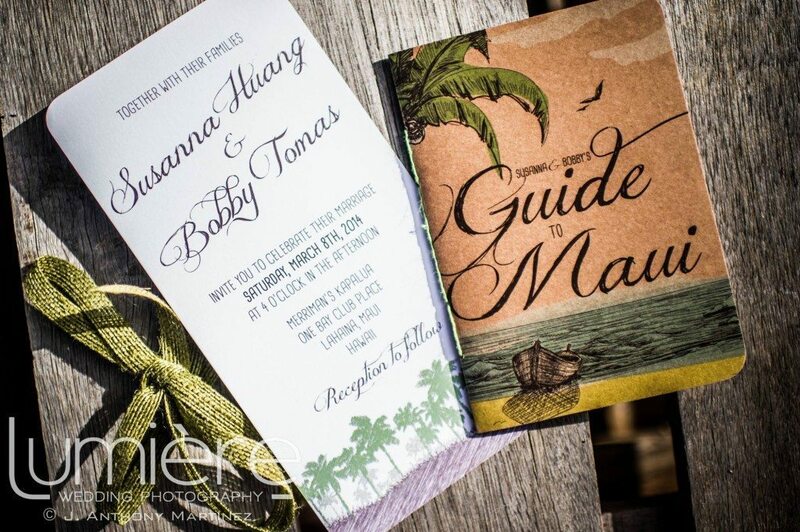 Congratulations to Susanna and Bobby, we so enjoyed meeting and working with you and wish you all the happiness in the world! 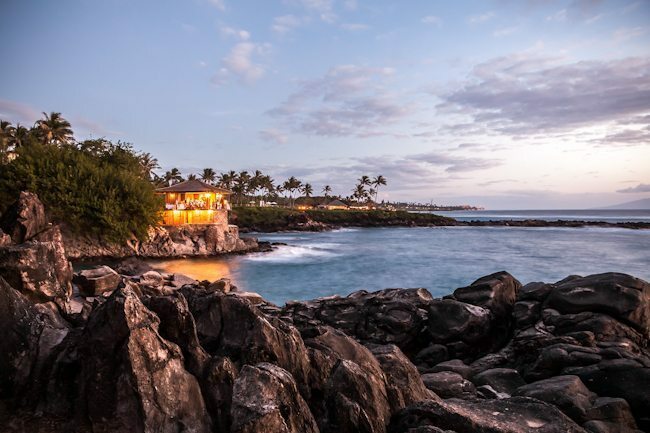 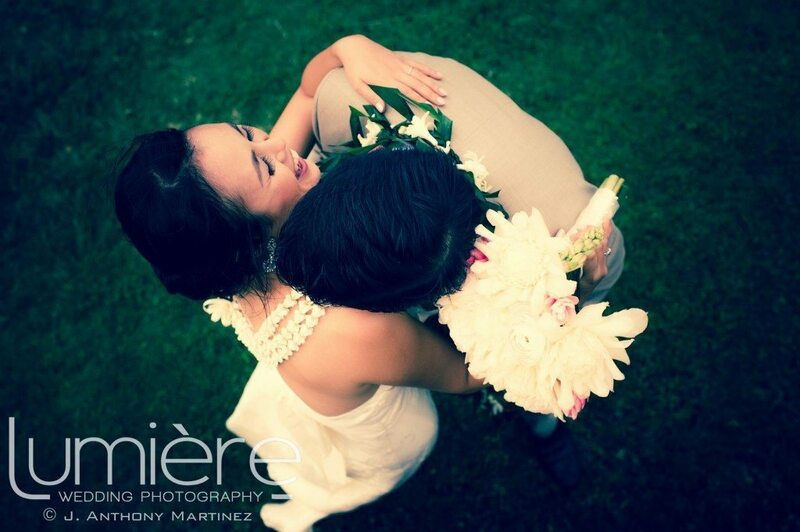 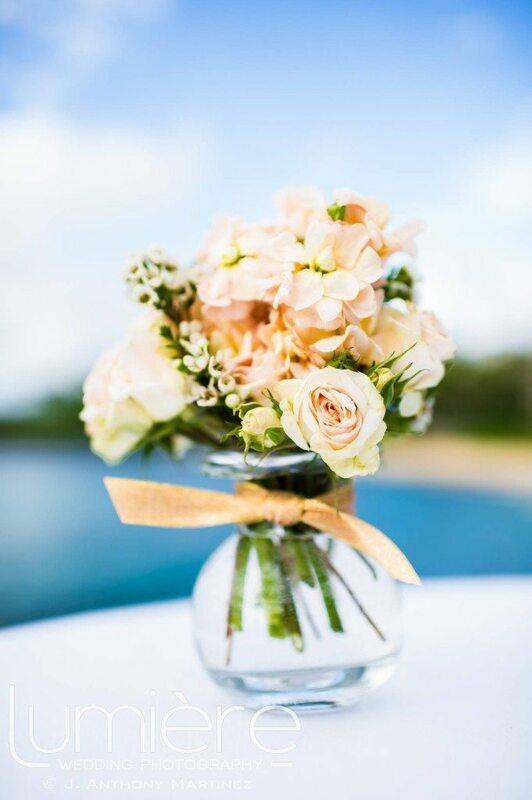 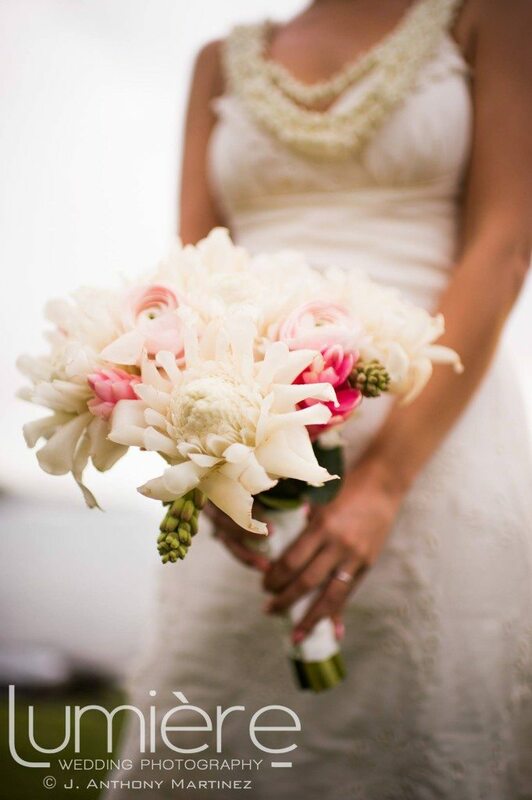  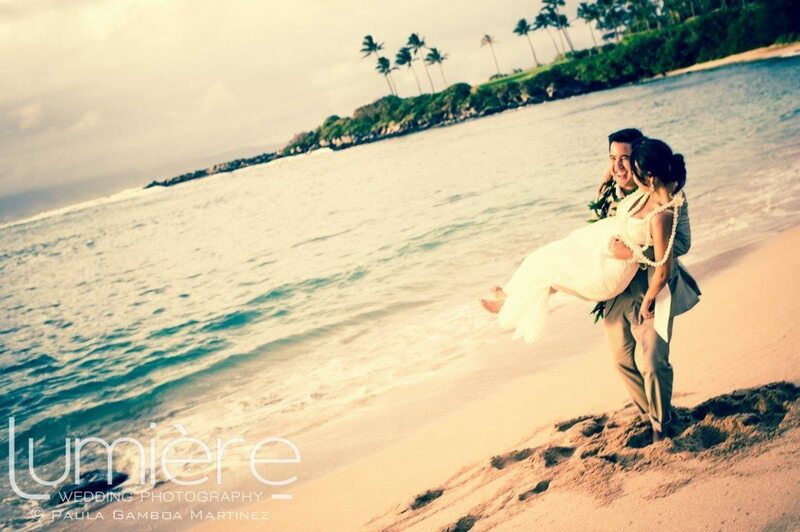 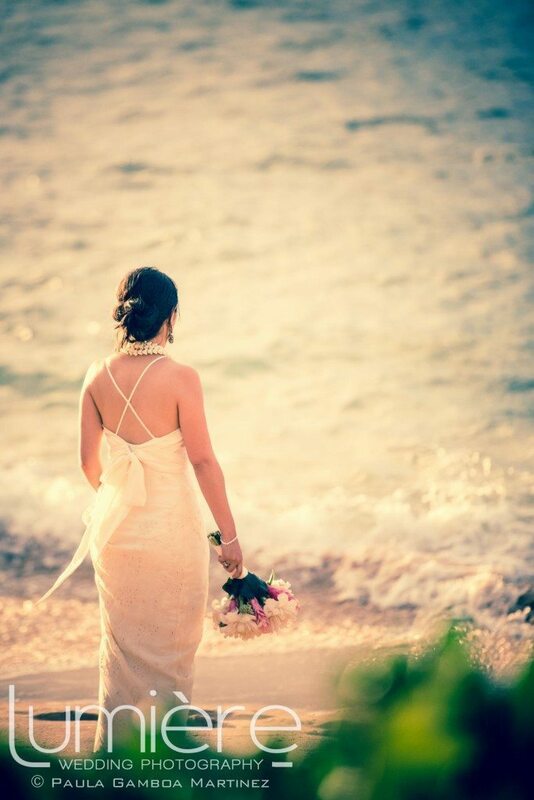 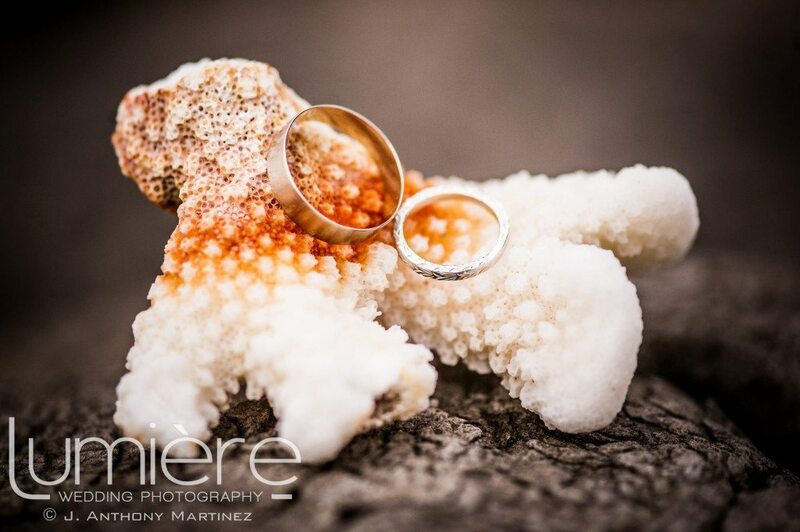 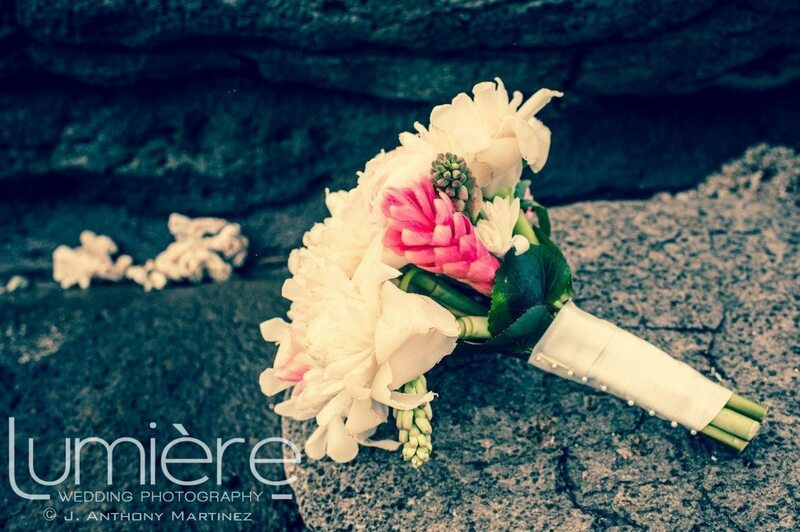 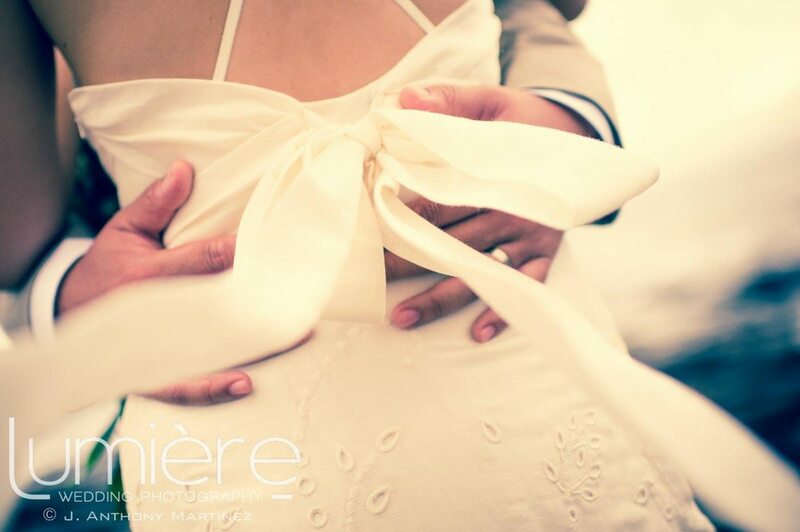 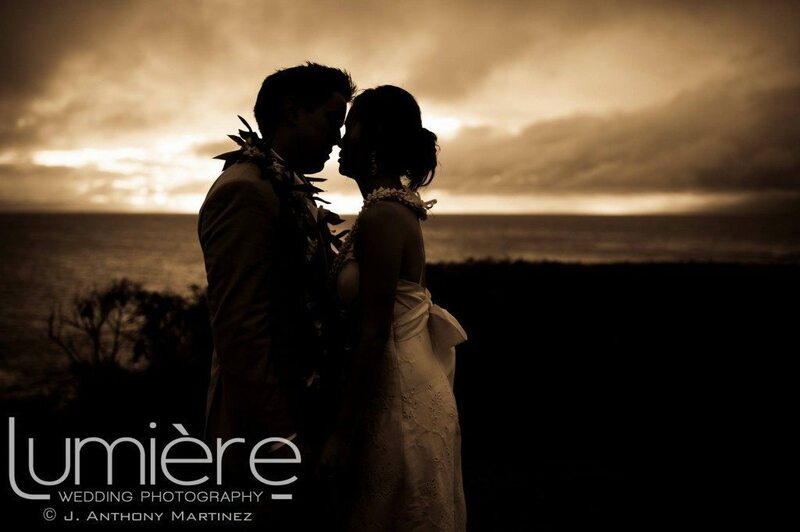 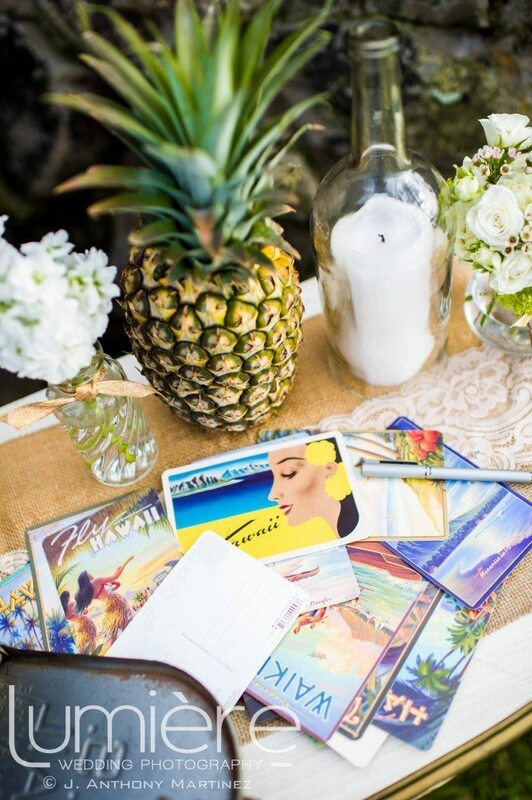 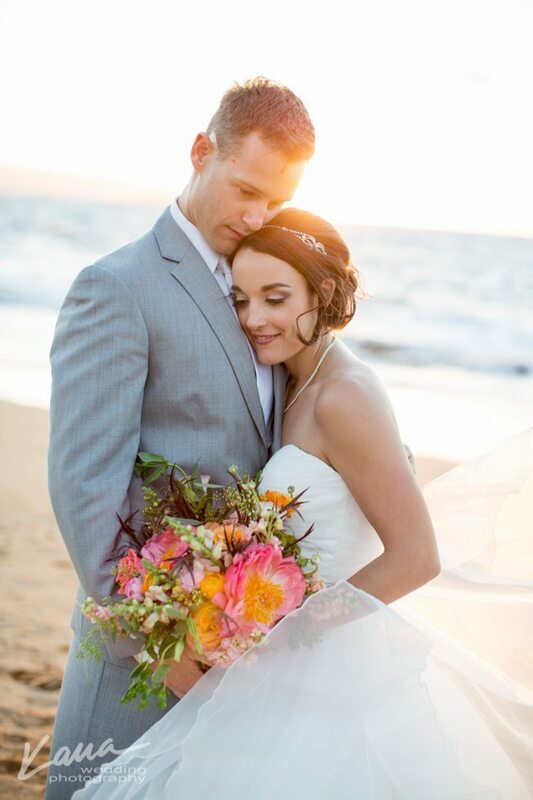 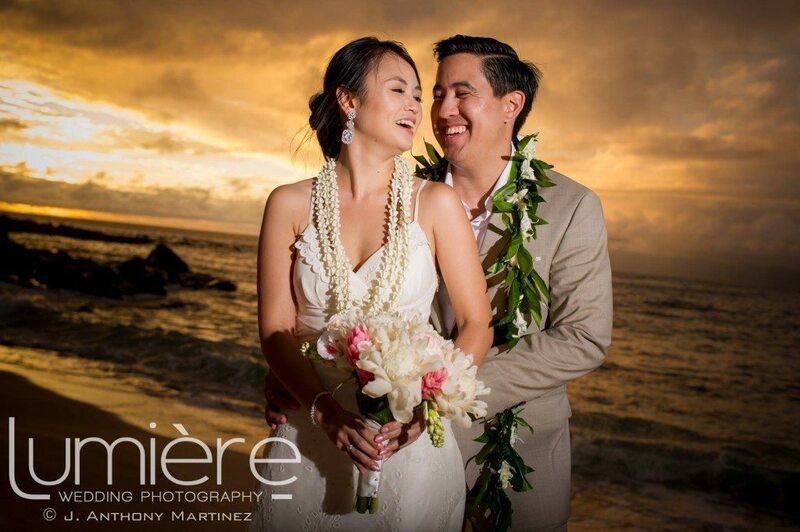 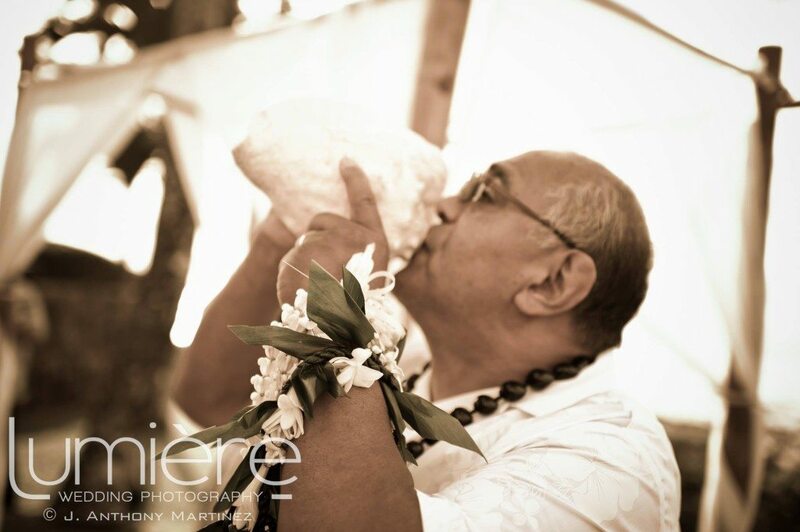 Aloha and Mahalo from all of us at Maui’s Angels Weddings! 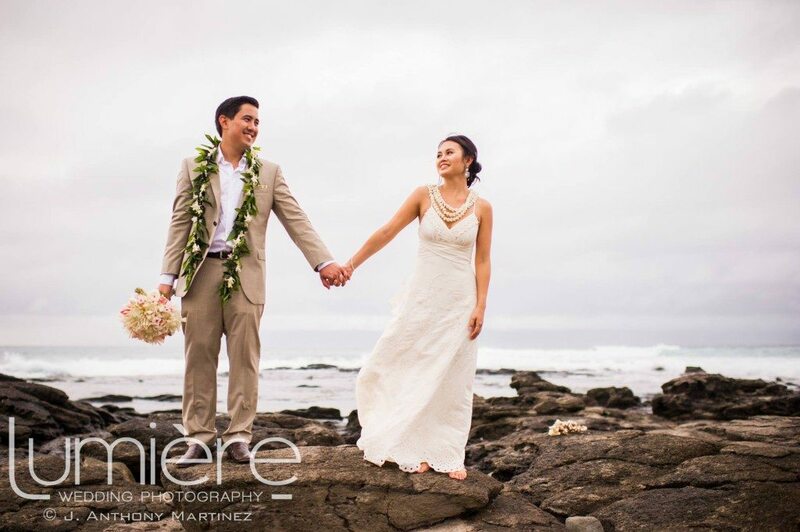 Fantastic photos but where are the proud parents of these good looking couple? 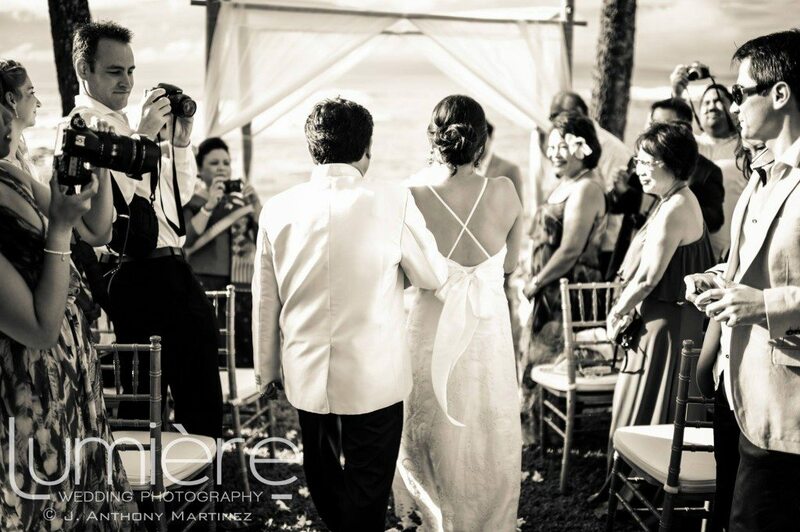 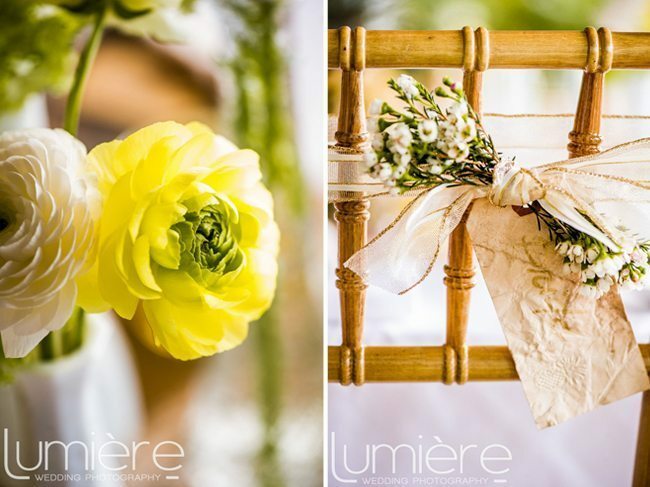 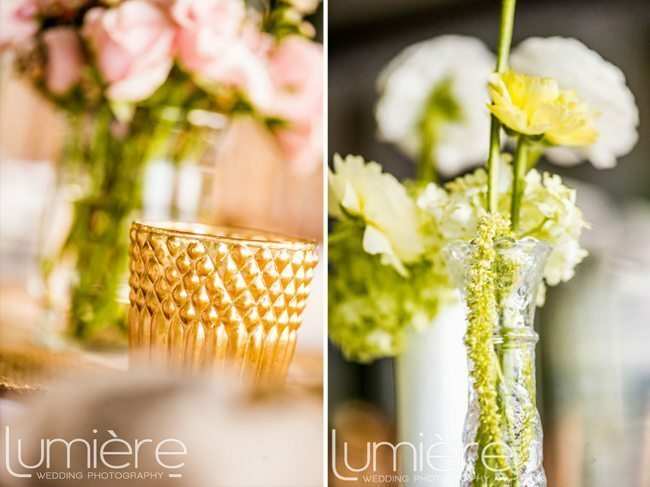 Oh well, i will just have to wait as these might be just glimpses of the full wedding picture. 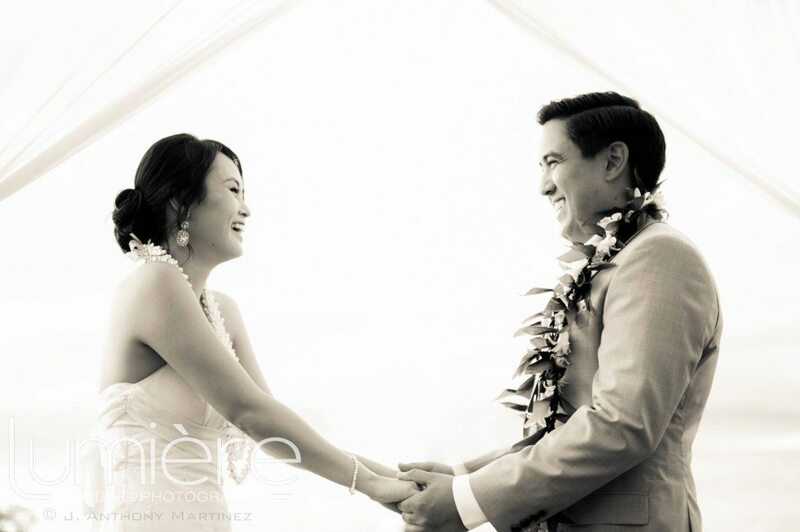 Congratulations and best wishes to Mr. & Mrs. Roberto Tomas.